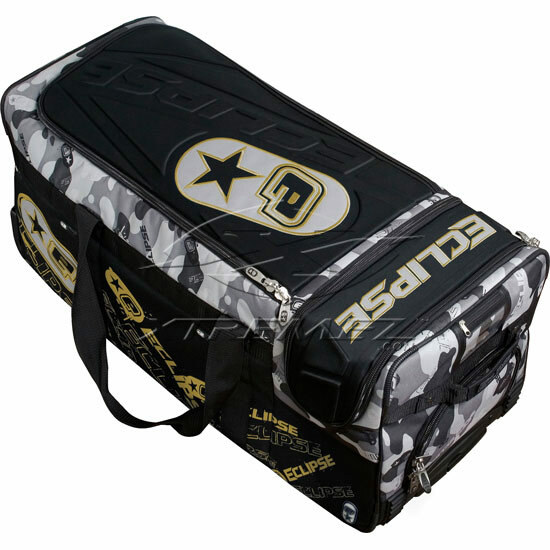 Home > Blog > New Products > Planet Eclipse Cerberus Gear Bags and 07 Egos! Planet Eclipse from England crashed the paintball gear bag market last year with the Covert Opps Bag, stylish yet loaded with features that made everyone wonder how they didn’t think of that before. This year, true to their reputation of never resting, they just released the Cerberus Kit Bag. Not only is there lots of room for all your gear, but the top main flap is sturdy so the ends do not collapse in on themselves. The middle foam panel protects two markers and divided compartments keeps your tanks, loaders and clothing easy to find. The separate end section is sturdy so as not to crush your goggles. Its one of the sturdiest gear rolling gear bags you can buy with the added bonus of cool looking urban camo for flair. 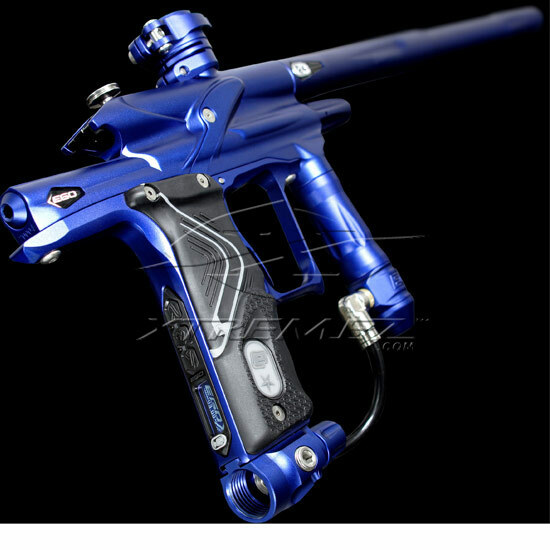 Also, we have a large shipment of the 07 Egos in next week! This is the most sought after high end marker in the world and with good reason. Incredibly fast and amazingly gas efficient with a size and weight that you can’t appreciate until its in your hands. Last time we got these in they were all gone in 48 hours so if you’ve been looking for one place your order now!